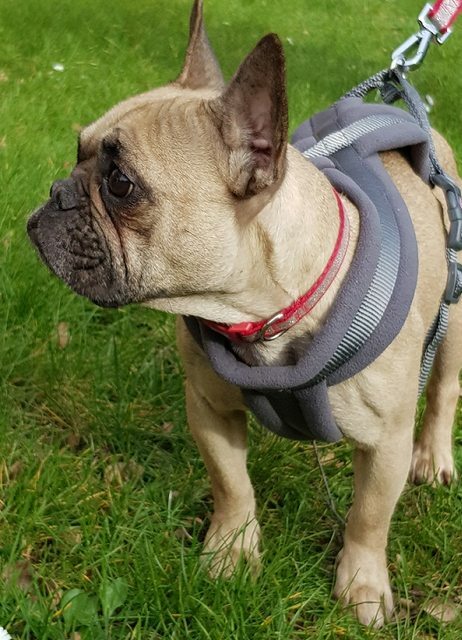 Bette is a 3 year old female French Bulldog. 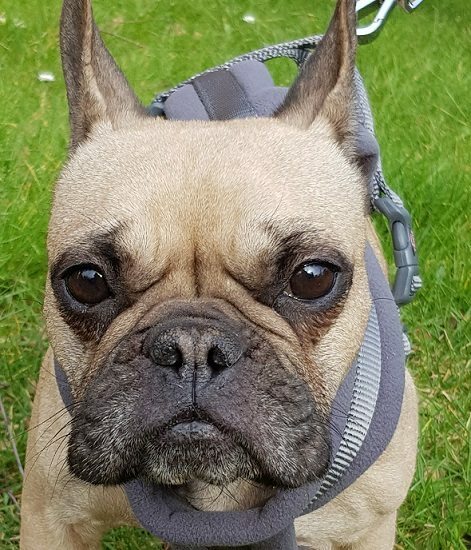 Bette has come to us to find her forever home, she has previously been used for breeding so is, as you would imagine, quite a nervous little lady. She is currently very underweight, she will be seeing our vet and has started on a diet to increase her weight. She is being fed several high protein meals through out the day. She is nervous but once settles loves a lap and lots of cuddles. She is a little nervous on lead and seems to have lacked in socialisation and being outside of the home. Her foster will work on this with her and we are sure she will improve quite quickly. Bette traveled well in the car and was quiet, she is not overly used to traveling but it did not distress her and she was quite happy. We would like her new owners to be around for most of the day, she would benefit from having at least one other dog around to help settle her in and show her how to behave. As we have a limited history for Bette older teenagers only please. 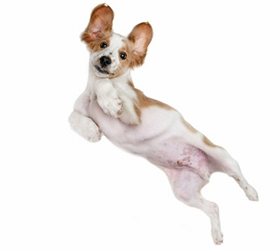 Owners who have breed experience would be preferred. 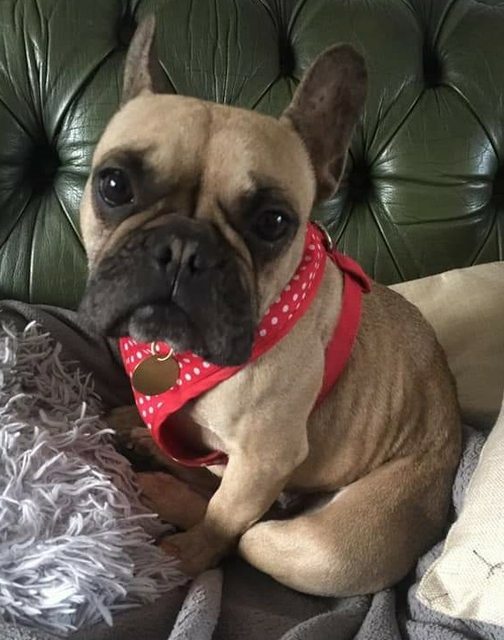 She is currently being fostered in Mychett Surrey, Bette will be neutered, vaccinated and micro chipped prior to being re homed, She is also up to date with flea and worming treatment. To register your interest in re homing and to be considered for adoption, please complete the application form on our website. Home checks and set donations apply. If you have NOT received a reply to your application/email within 48 hours please email to confirm receipt. We DO reply to all emails we receive.